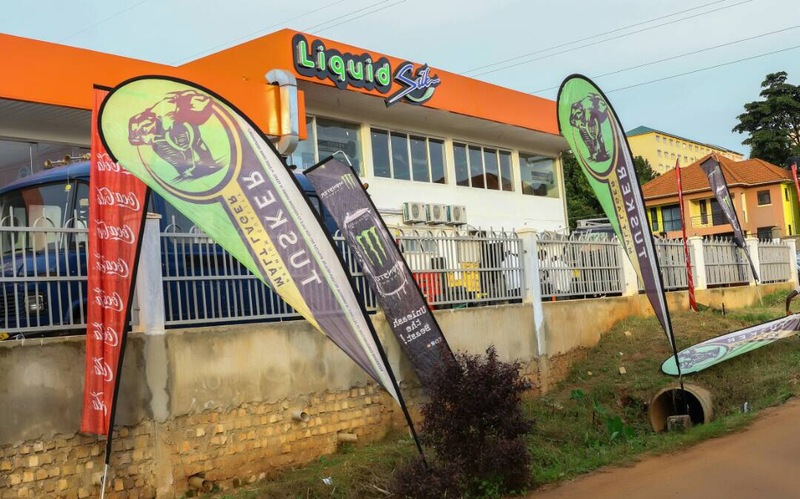 NAALYA – If Liquid Silk, Naalya has been your kafunda, well you might want to start looking around for a new place because starting this weekend, you will not be able to hang out there. Short notice you say? How about better late than never, huh? According to reliable information we came across, the hangout will stop operating this Sunday after business tycoon Mandela Omar bought off the petrol station which Silk has been renting. It is said that Mandela, who is the proprietor of City Oil and the Café Javas food chain franchise, will be establishing his new branches there. “We were given two months’ notice and negotiations have been ongoing. We are totally not out of business because our branch in Bugolobi is still in existence,” said an insider at the club when asked if this caught them off guard. The Silk Liquid, Naalya branch has been in existence for close to two years. We can bet very many Kampala chicks around Naalya are excited about this.